The Lacanian Forum of London is pleased to announce that the English translation of Humanisation? 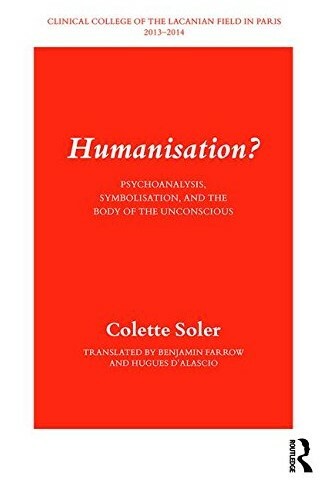 Psychoanalysis, Symbolisation, and the Body of the Unconscious by Colette Soler will be published by Routledge on June 27th 2018. This translation, by Benjamin Farrow and Hugues D’Alascio, was conceived, organised and proof-read by members of the Lacanian Forum of London. Humanisation? 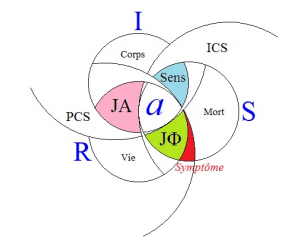 is the 2013–2014 volume of the annual seminar held by the Colette Soler at the Clinical College of the Lacanian Field in Paris. 18 Ludlow Way, London, N2 0LA, on Sunday 10th July between 10.00 am and 2.00 pm with the participation of members of the Forum of London. Dr. Leonardo Rodriguez is an internationally well-known colleague from the Forum of Melbourne and psychoanalyst member of the School IF-SPFLF. 18 Ludlow Way, London. N2 OLA. Andrew Lewis, Leonardo Rodriguez & Megan Williams, What desire is concerned in the pass? Freud’s discovery and the technique he invented showed us that the unconscious has precise laws of composition and can be deciphered. But, as Freud himself admitted, deciphering has no limit and therefore neither does psychoanalytic treatment. Lacan never stopped looking for what could put an end to the endless deciphering, and this is what brought him to go beyond his scheme of the objet petit a to the end of analysis via the Real. What is the Real at stake in psychoanalysis? The Real of the impossible to say? The impossible to write of the non-sexual relation? The unbearable Real of the symptom? What are the implications of this conception of the unconscious, and can these elaborations make it possible to determine the end in analysis? 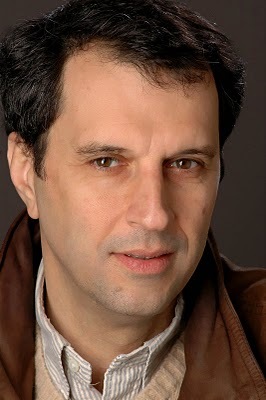 Dr Lombardi is a Psychoanalyst Member of the School of Psychoanalysis of the Lacanian Field. Dr Lombardi is also a leading figure in psychoanalysis in Argentina where he is a Chair at University of Buenos Aires and Professor of Clinic with Adults as well as directing the mental health service of Clinic with Adults there. He has practiced psychoanalysis for over 25 years in Argentina and travelled around the world delivering talks and presentations. Reading Lacan, J. (1973) L’étourdit. 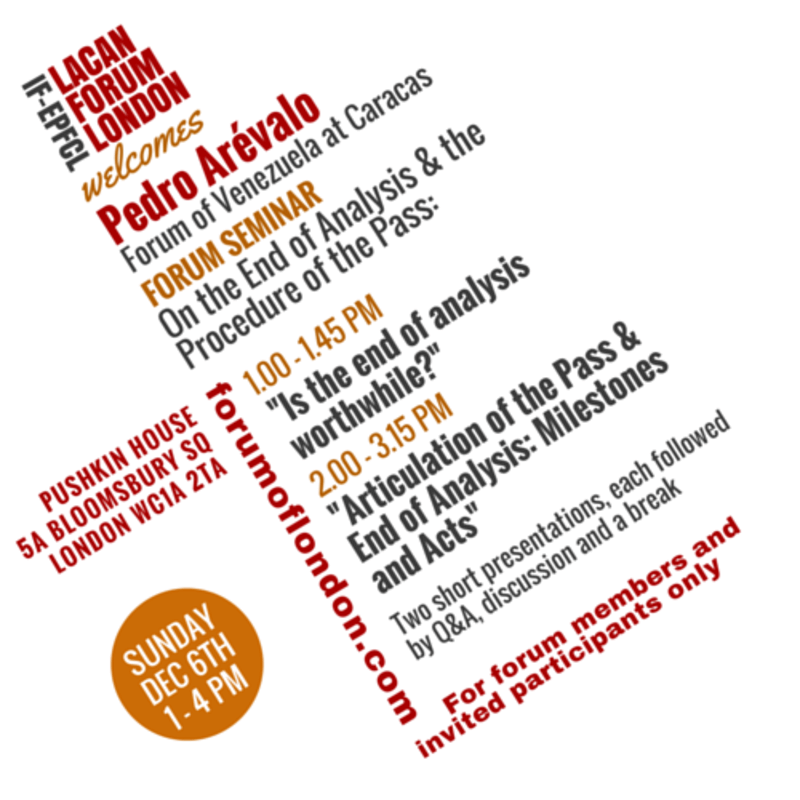 18 Ludlow Way, London, N2 0LA, on Sunday 15th November between 13.00-20.00 pm (meal included) with the participation of members of the Forum of London.